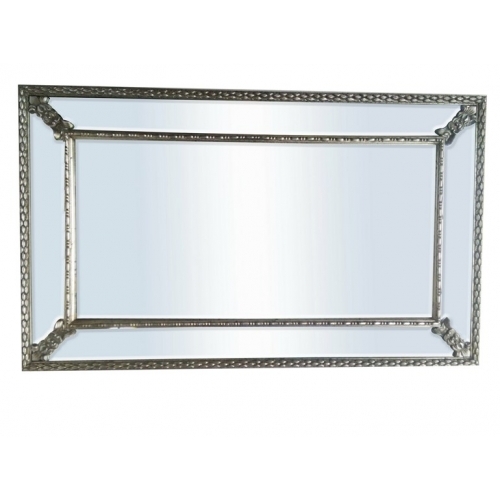 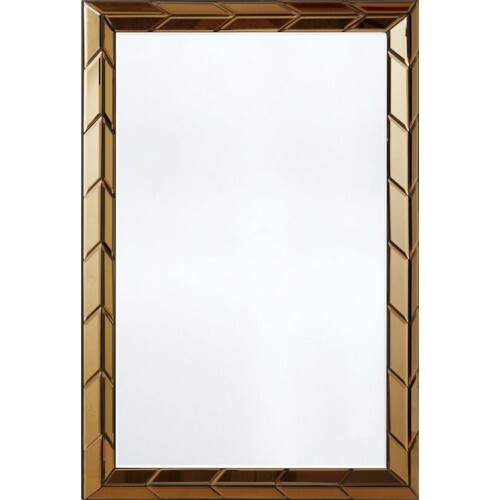 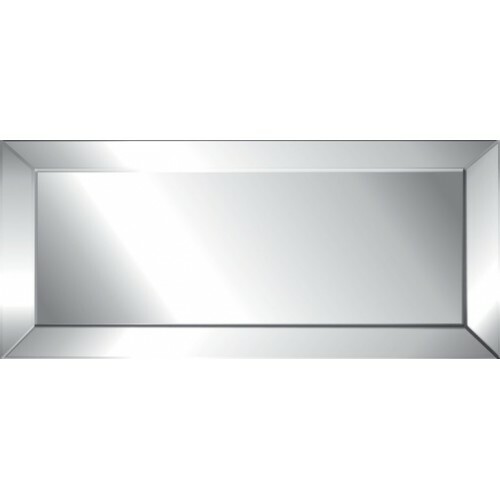 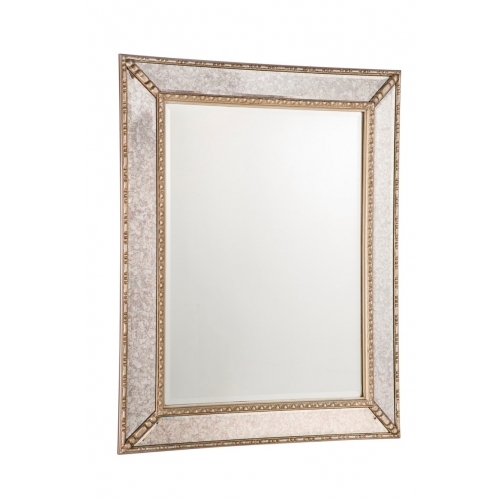 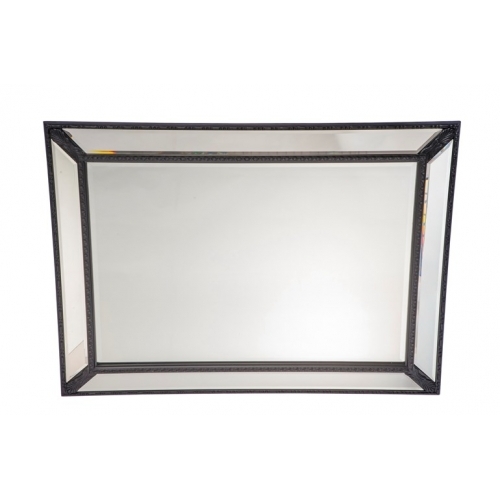 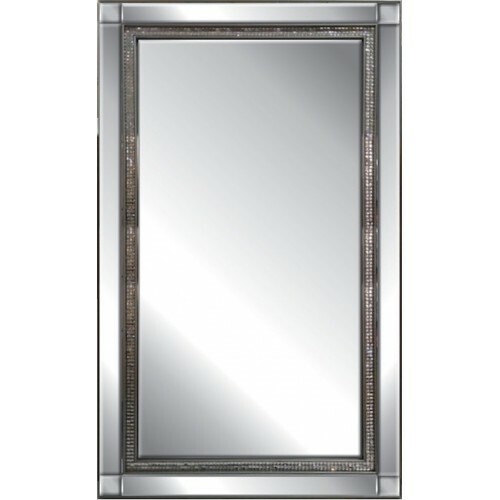 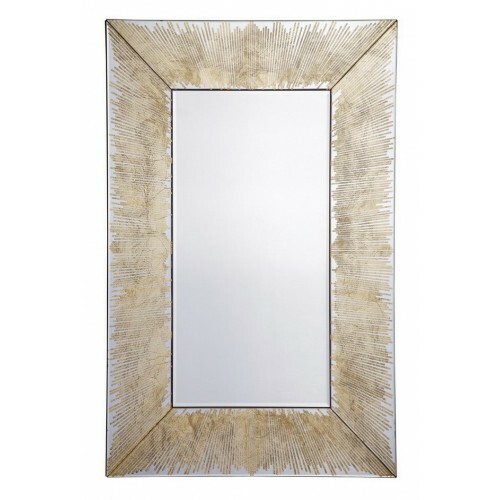 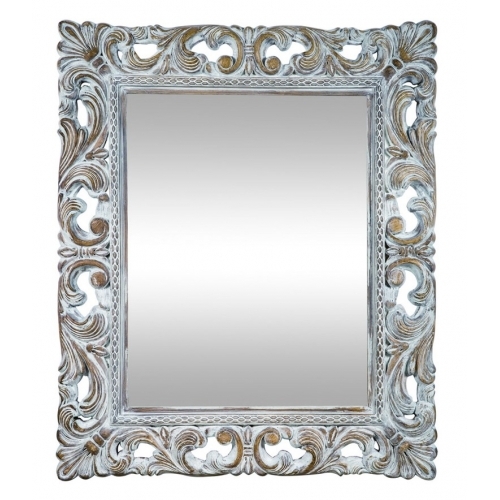 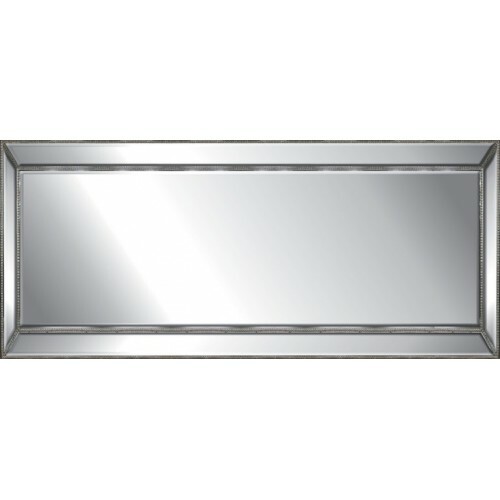 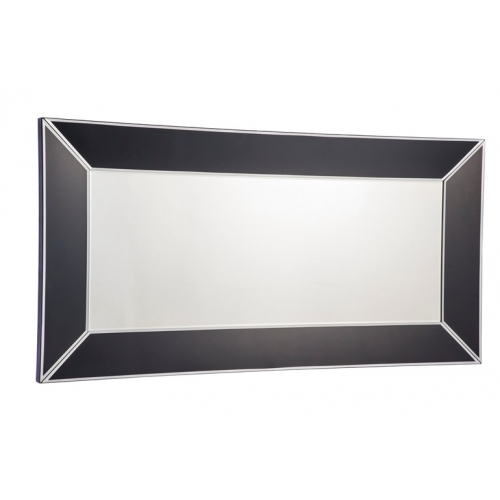 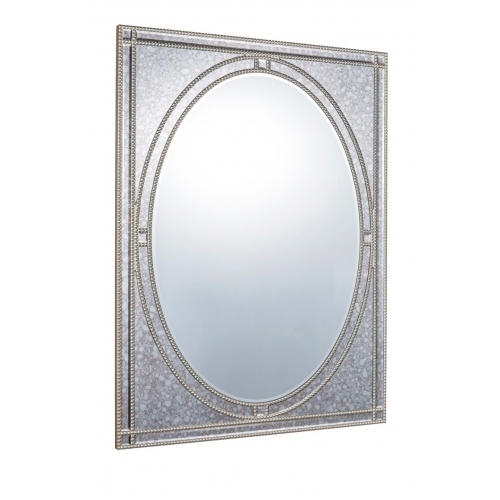 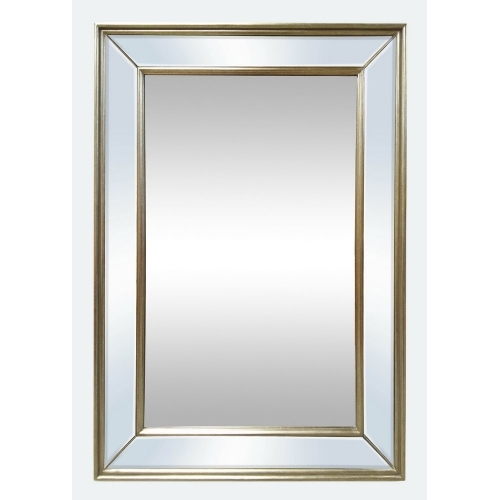 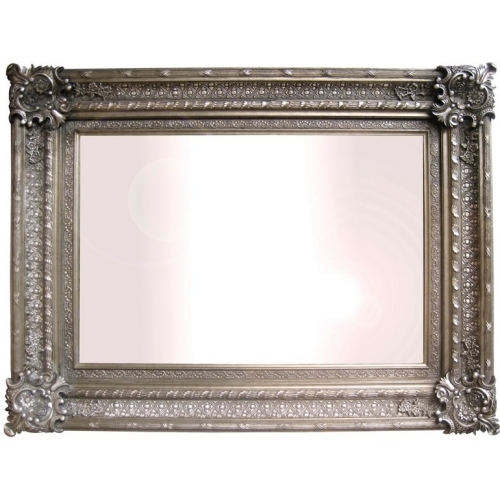 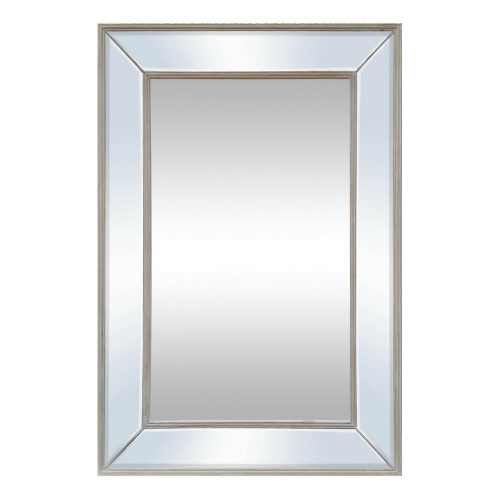 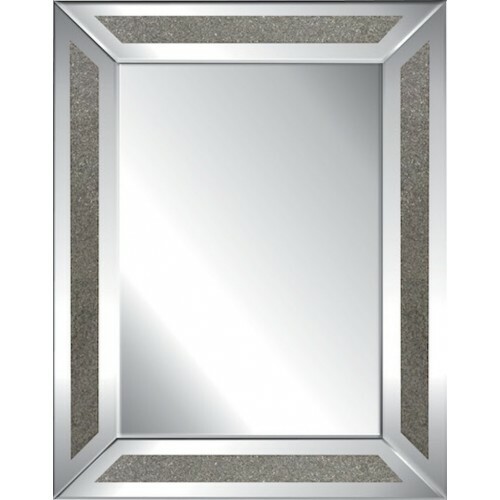 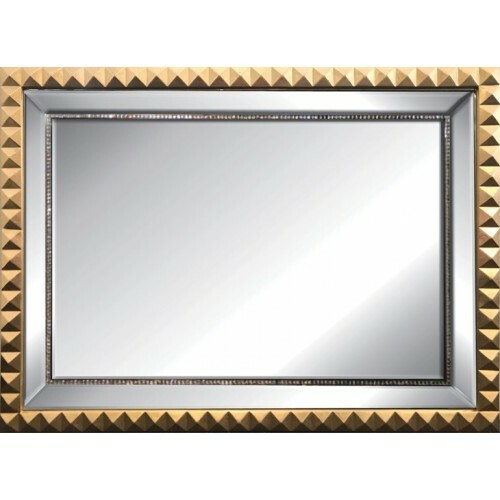 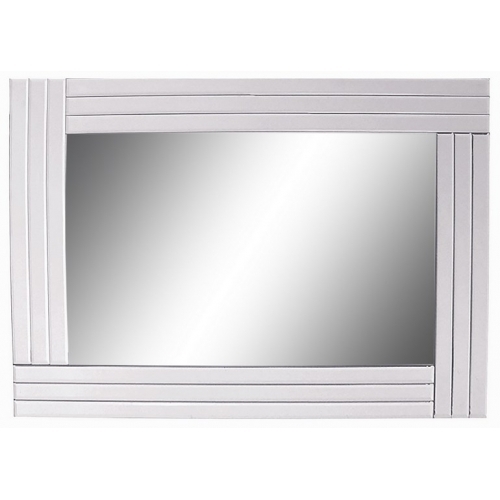 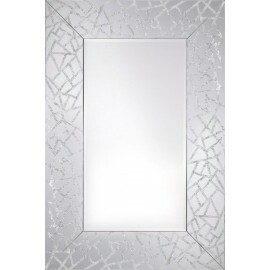 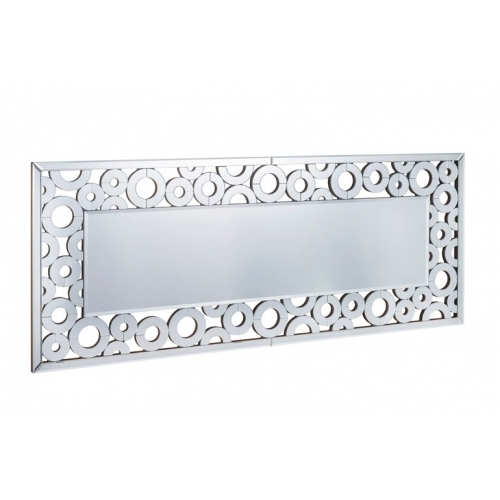 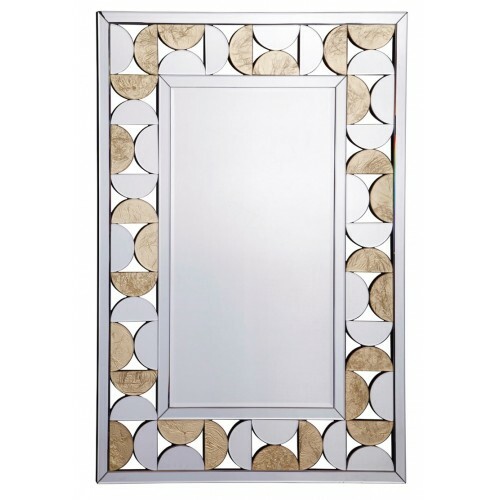 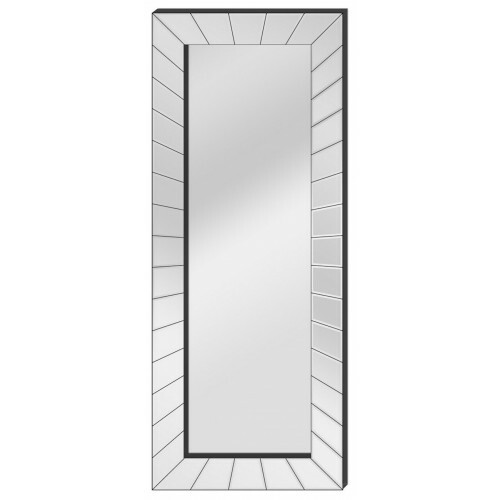 Rectangular Mirror Collection There are 35 products. 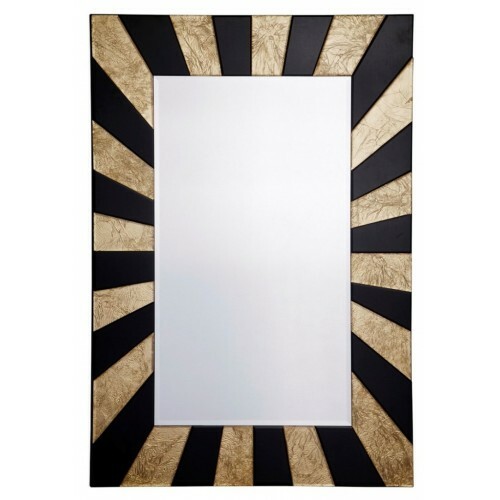 Summer 1200 Mirror With 60mm woodgrain ends. 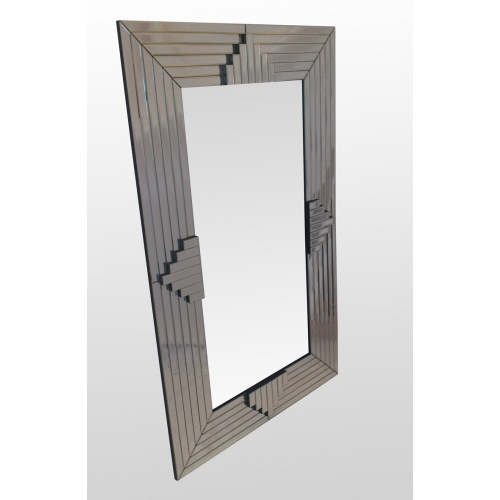 Summer 1200 Mirror With 60mm woodgrain ends.